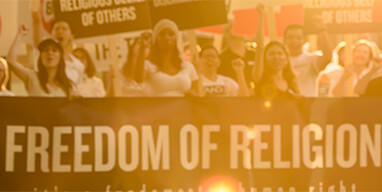 You would find that Scientology has been officially recognized through numerous legal decisions and government decrees in dozens of countries. I saw your Baffler article of yesterday discussing the future of the bitcoin rage. Inserted in your lengthy and thoughtful article was a slur against my religion, Scientology, which I take objection to. It maligns the religion of many people of goodwill. I invite you to look at Scientology with your own eyes and having done so make your more enlightened decision as to what it truly is. Resources for your use are: scientologyreligion.org and scientology.org.